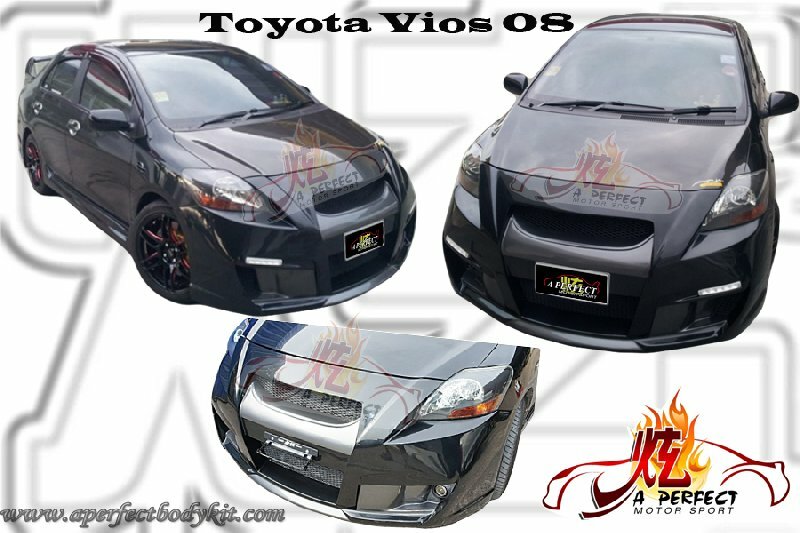 Toyota Vios 08 Front Bumper ★ 30.10.2012 新山 JB 马来西亚 车身改装 玻璃纤维纺织品 汽车喷漆 ★ A Perfect Motor Sport. Visit another website of our company at www.aperfectbodykit.com Thanks!! !